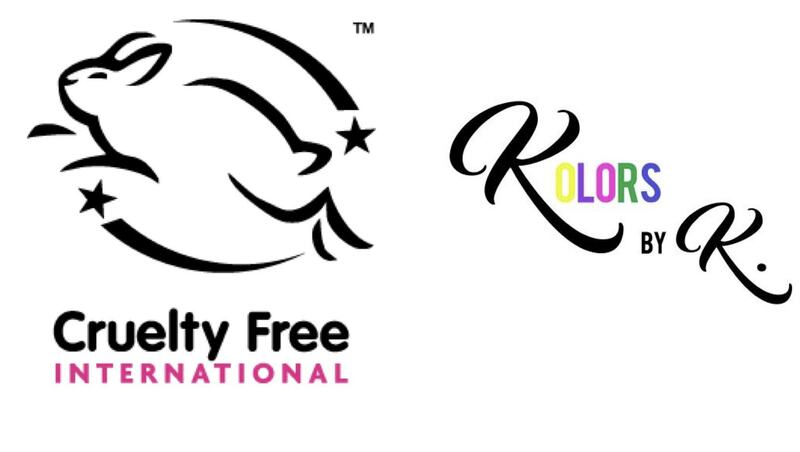 In another milestone for startup cosmetic company Kolors By K, they recently became a recognized company by Cruelty Free International’s Leaping Bunny Program. The program per their website, “is the gold-standard in cruelty-free certification for personal care and household products companies and signifies no animal testing at any stage of product development.” Internationally, there are less than 1,000 companies with such designation. As consumers become more conscious about how the products they consume are made, being an early adopter of Leaping Bunny’s criteria is poised to position Kolors By K as an up and coming leader in the cosmetic industry. The beauty industry itself seems to just keep going and going like another bunny, growing from $160 billion in sales in 2003 to almost half a trillion in sales today. It is an industry that seems to show no signs of slowing down either, especially with people living longer and the rising middle classes in developing nations, there will be demand on vanity and simply feeling good about oneself that the beauty industry provides. It also does not hurt that this industry is women-centrist as we appear to be entering a golden age of women empowerment. Women who want to conquer the world, look good doing it, and who just happen to be more and more in control of the household incomes the world over. The industry is brimming with opportunity and that is one reason Kolors By K looks poised to leverage this recognition. We reached out to Kolors By K Founder and CEO Kalauna Carter for comment on her company’s achievement, “To see Kolors By K get the Leaping Bunny Certification really gave us the push to keep going. If you are an entrepreneur and you hand make your products, to have your products Leaping Bunny Certified makes them official, internationally. The certification helps with reaching other potential customers in other countries. 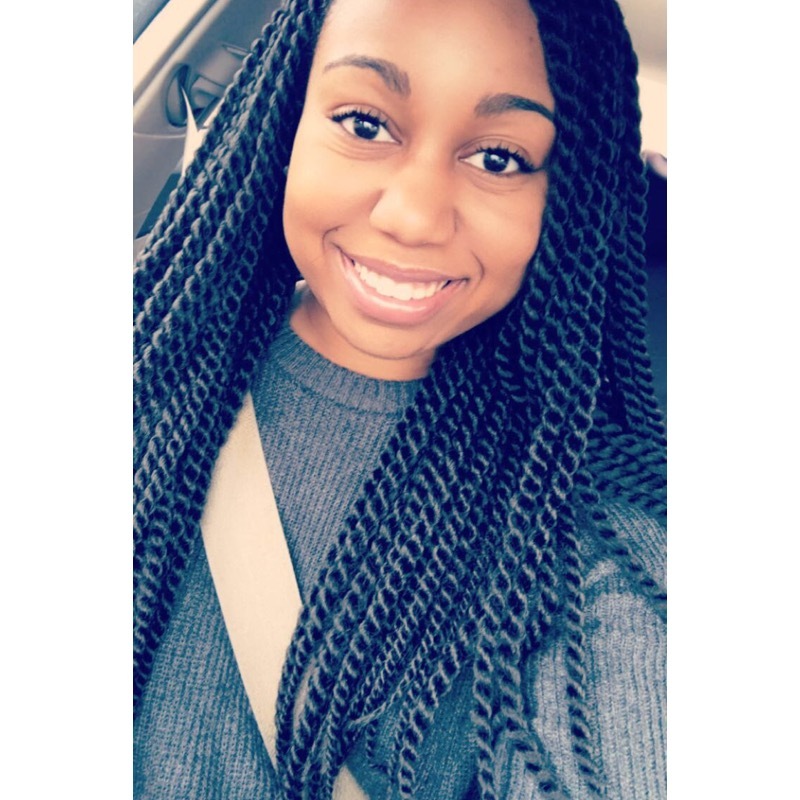 To be Leaping Bunny Certified is truly an amazing feeling for my company.” It is clear that Ms. Carter sees this as a moment that could take her company to another level. This just reaffirms the values, strategy, and direction that Kolors By K is setting for its future, which at the moment is shining brighter than ever.